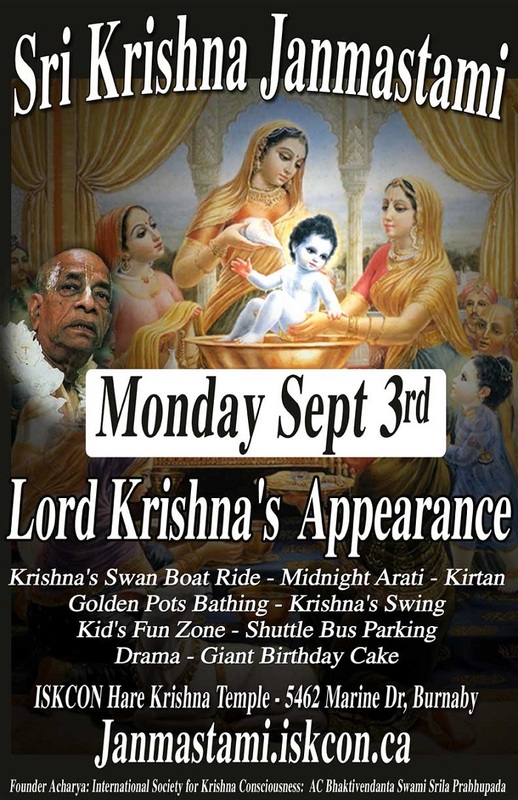 September 3rd, 2018 Sri Krishna Janmastami Vancouver, B.C. 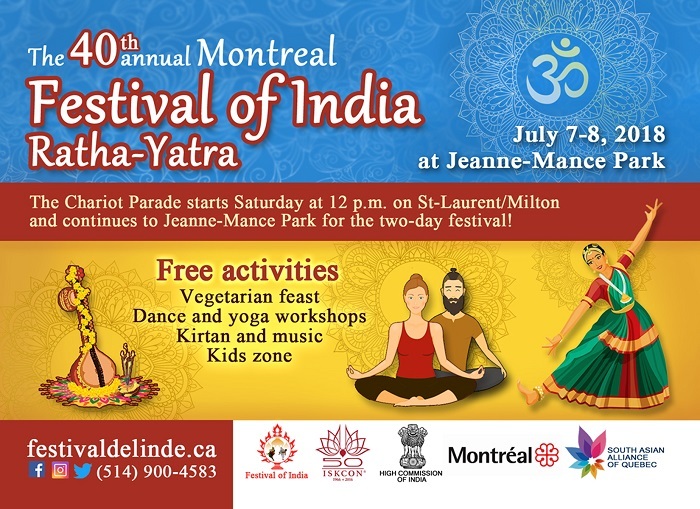 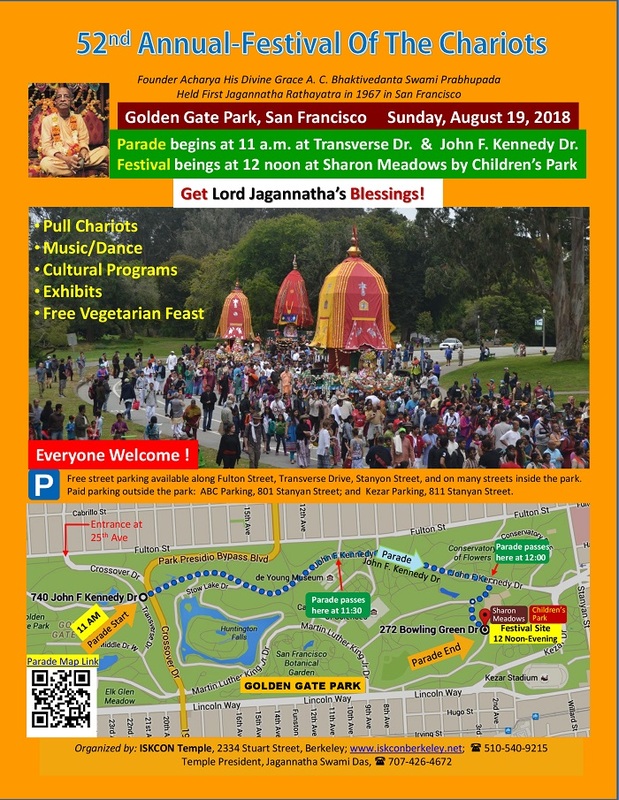 Read more about September 3rd, 2018 Sri Krishna Janmastami Vancouver, B.C. 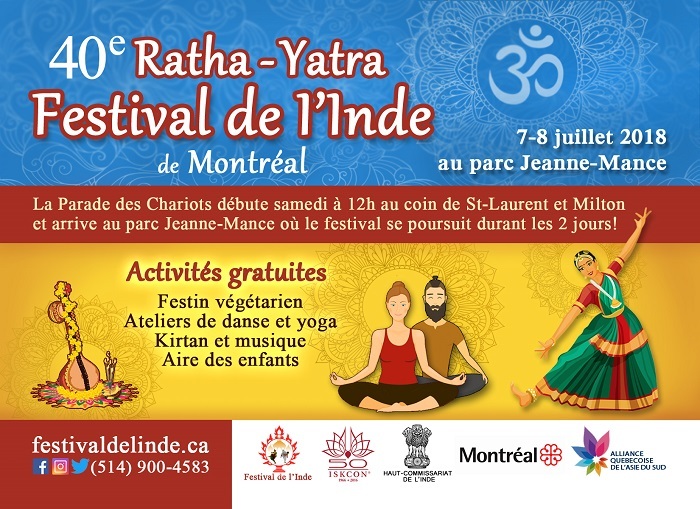 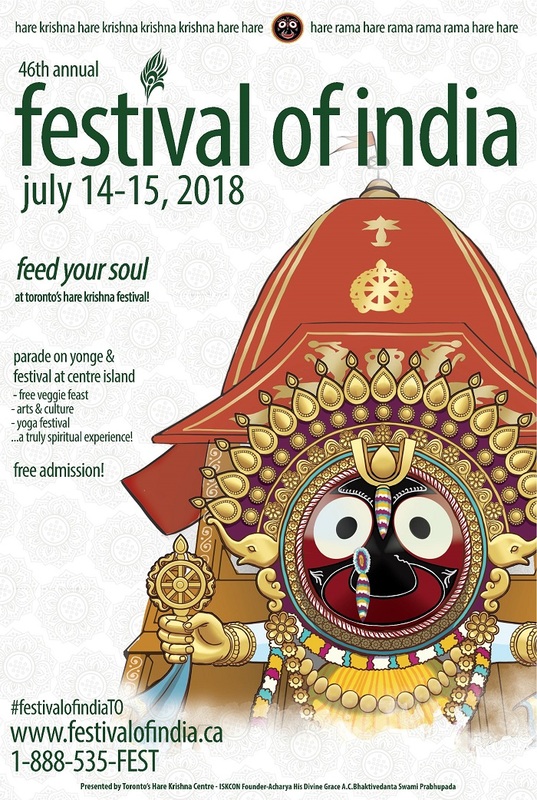 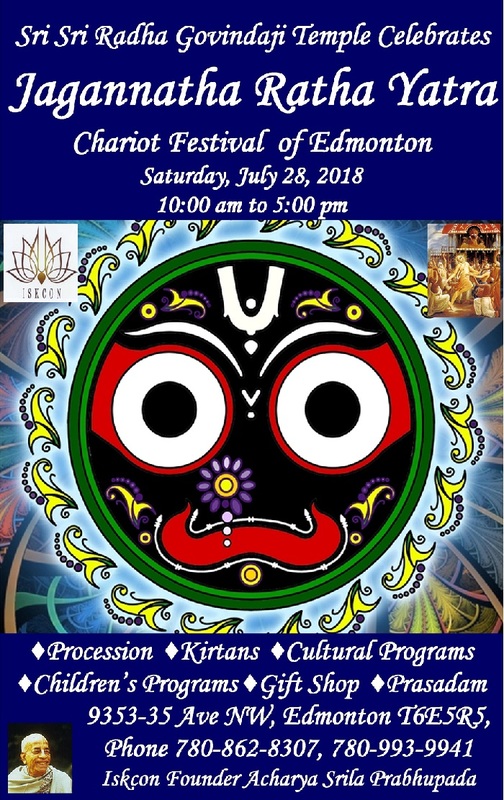 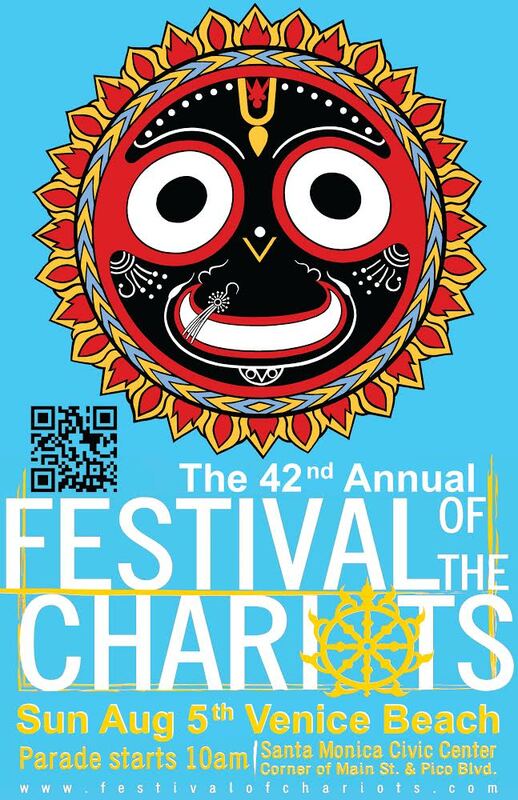 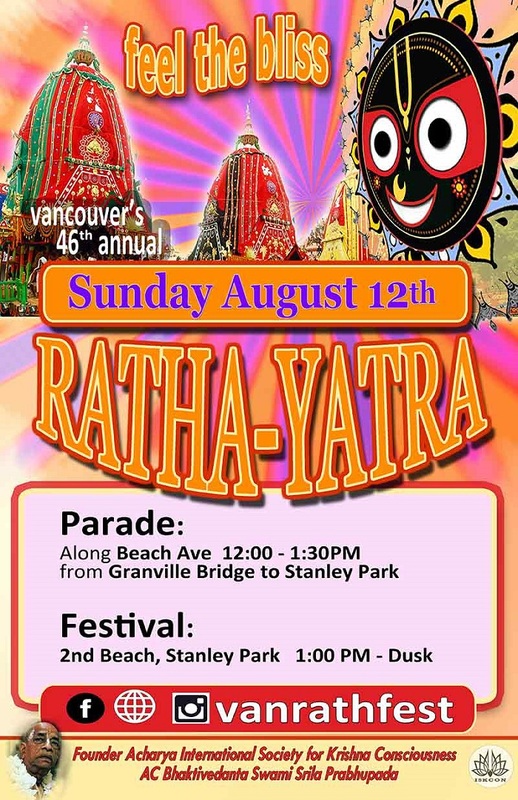 For more information on Vancouver's Hare Krishna Festival, please click here.